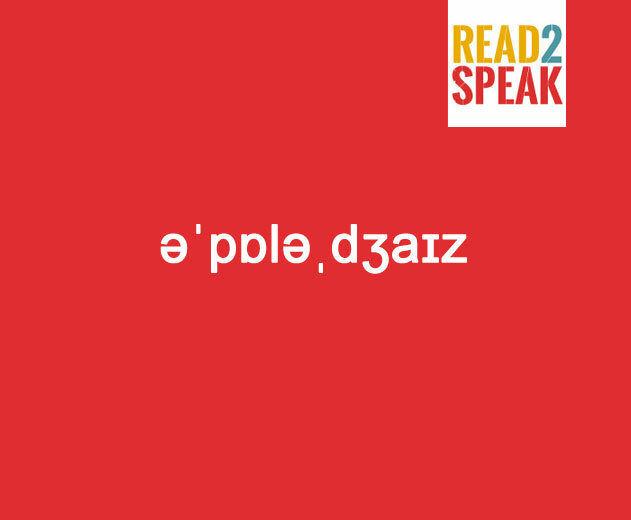 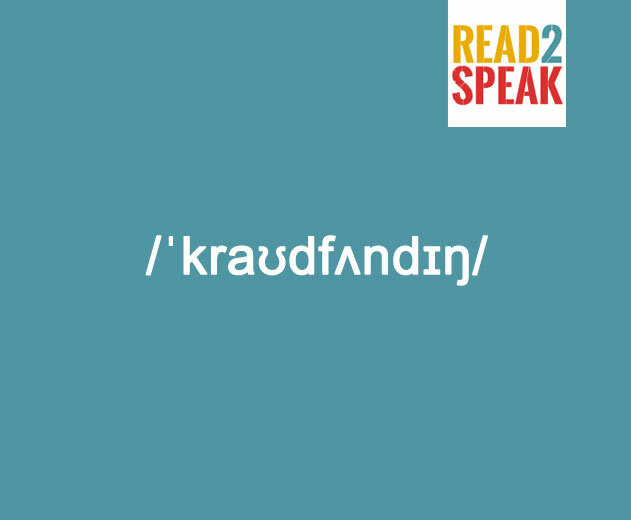 Read 2 Speak (beta v.) | Which word is it? 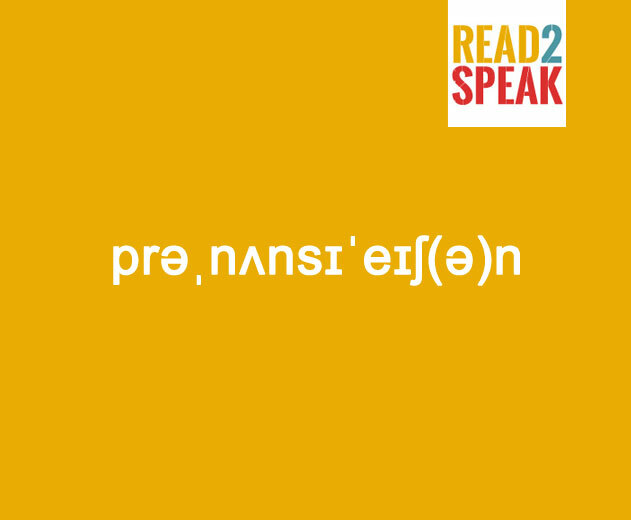 Read and speak English! 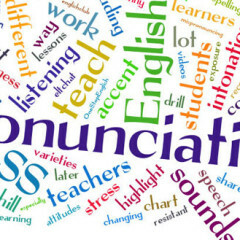 Which word is it? 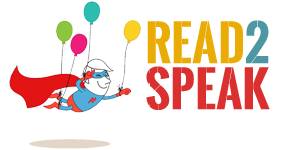 Read and speak English! 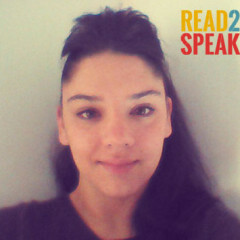 Welcome to Estefania, Read2Speak's new teacher!